Looking for budget tyres in Box Hill? Donnellans can help you out, as we've got a wide range of tyres that match all budgets including Bridgestone, Continental, Michelin, Pirelli. We can help you out with tyres that fit your budget, but also meet all Australian standards. 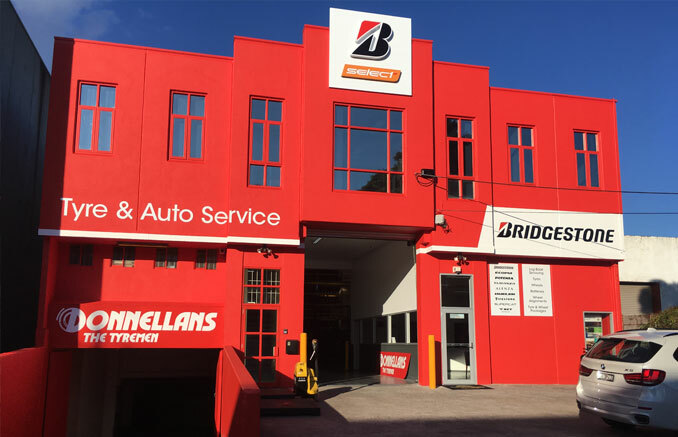 As Donnellans is a locally owned tyre store, we know the conditions around Box Hill, and can recommend a set of tyres that both are within your budget and match the weather and roads we have around here. 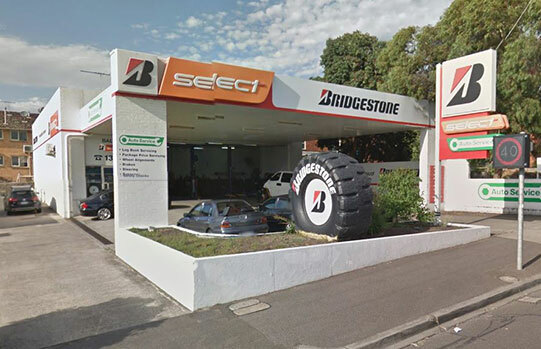 Drop by our store at 837 Whitehorse Rd, Box Hill or give us a call on 1300 897 363 to chat through your options for budget tyres.